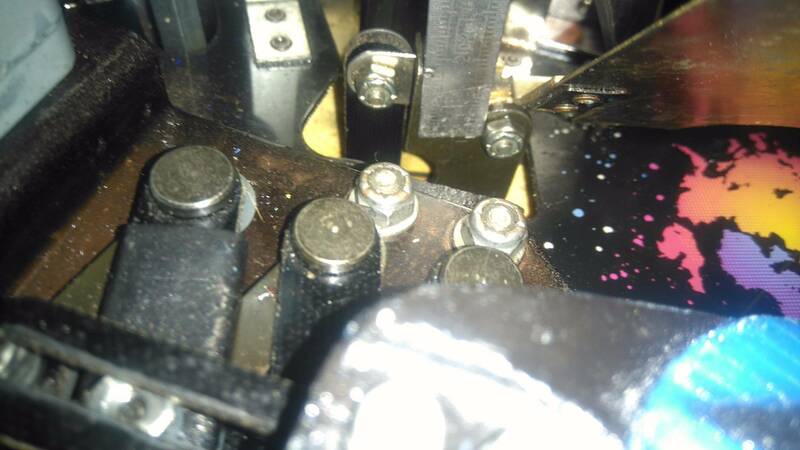 » Forum » Restoration » Playfield restoration » Stargate: Need metal pyramid or dimensions. 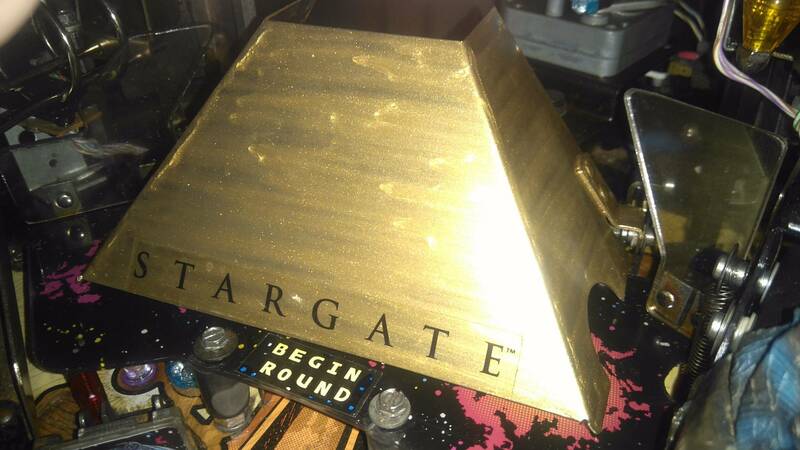 » Stargate: Need metal pyramid or dimensions. 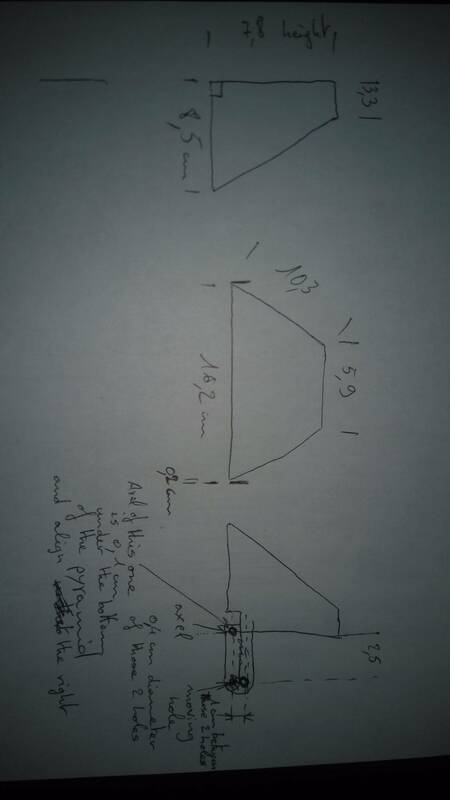 Stargate: Need metal pyramid or dimensions. 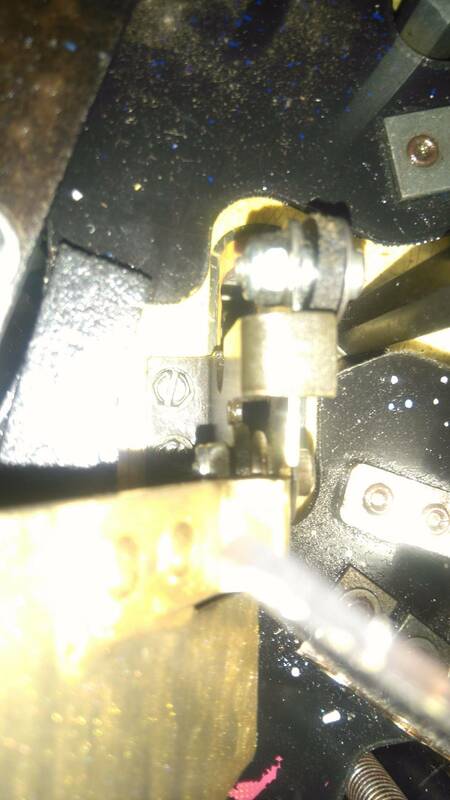 You're currently viewing posts by Pinsider RonSS. 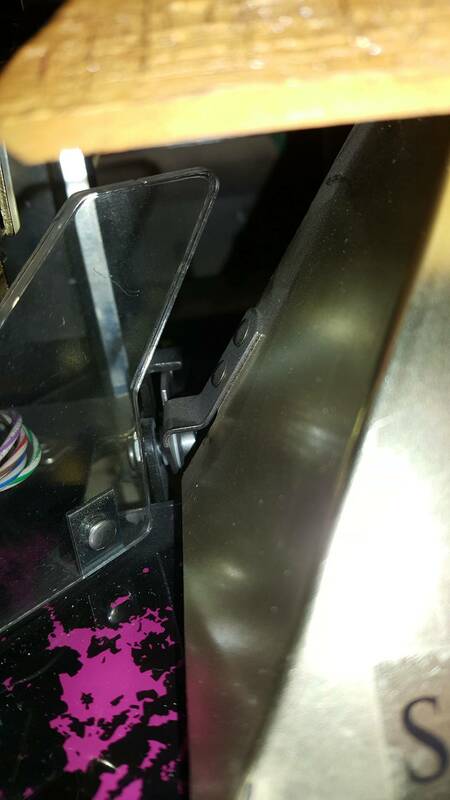 Old thread but I'm hoping someone out there has a replacement part for me. I mocked this up today from the supplied drawing. 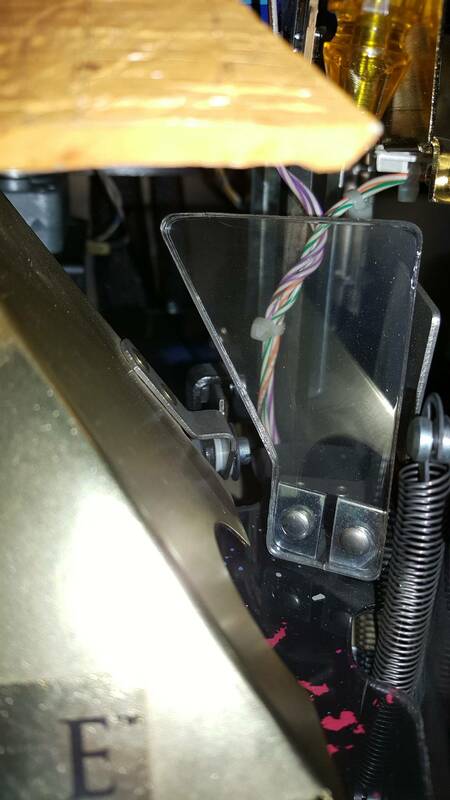 Maybe someone with a 3d printer wants to give it a go? If you need angles, let me know. Bump. 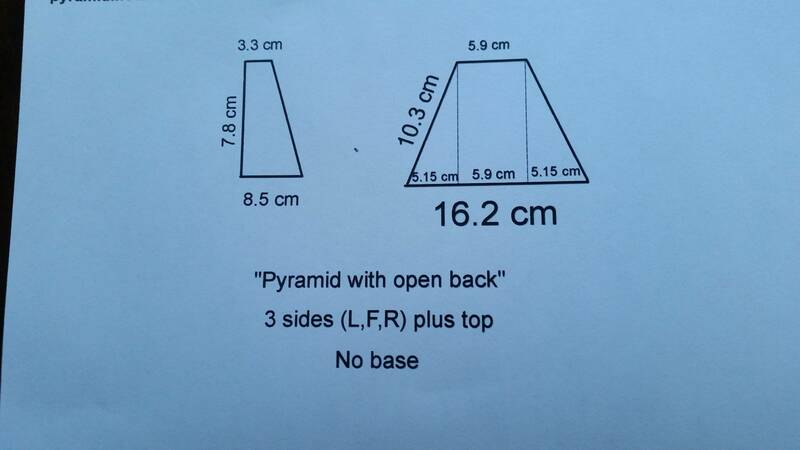 Still looking for a pyramid.